Welcome to Cub Scout Pack 2's website and thanks for visiting us. Our Pack focuses on boys, their families (we are very sibling friendly), camping and having fun while we are learning! Boys meet in Dens organized by their grade (K-5) generally once a week and all Dens meet together once a month at a Pack Meeting. Our meetings are held on Wednesday evenings at 6:45pm at the Dunn's Corners Community Presbyterian Church. Cub Scouting means "doing." Everything in Cub Scouting is designed to have the boys doing things. Activities are used to achieve the aims of Scouting—citizenship training, character development, and personal fitness. 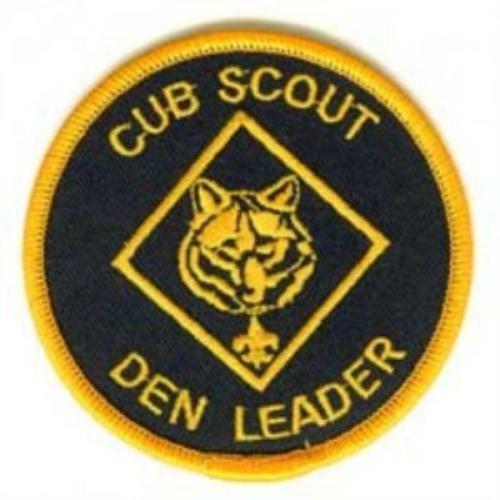 Many of the activities happen right in the den and pack meetings. Apart from the fun and excitement of Cub Scout activities, the Scout Oath, the Law, and the Cub Scout sign, handshake, motto, and salute all teach good citizenship and contribute to a boy's sense of belonging. 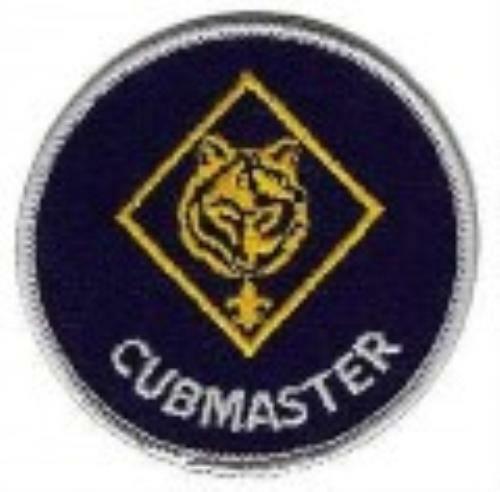 Pack 2's Cubmaster and Pack Committee Member is Joe Kushner. He, his son Jack and their entire family have already been a big hit within the Pack. Joe is a lifelong Scouter and holds the rank of Eagle Scout. Joe also currently serves as co-den leader for the Webelos. 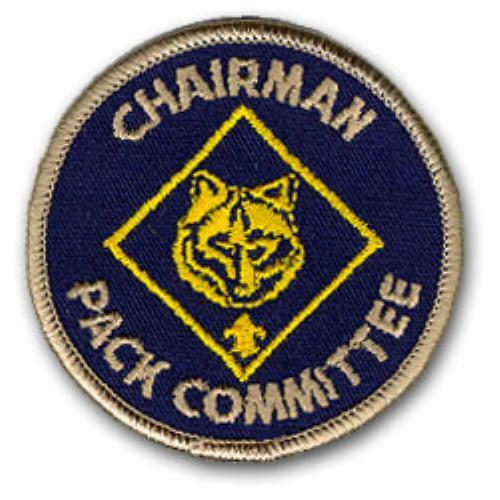 Pack 2's Pack Committee Chair is Dan Roy. Dan has two boys that are members of Pack 2 and is looking forward to helping lead the Pack. Pack 2 Bear Den Leader and Pack Committee Member Shawn Martin has two sons in the pack, Connor and Caleb. Shawn also serves as the Pack Treasurer. Pack 2 Charter Organization Rep and Pack Committee Member Jennifer Whitfield has one son in the Pack, Trent. Jen wears two hats as the Pack's Charter Representative and is a leader in fundraising. On top of that she helps create the fun gathering activities we enjoy prior to our pack meetings. Pack 2 Webelos Co-Den Leader and Pack Committee Member Matt Nelson has one son in the pack, Jesse. Pack 2 Tiger Den Leader and Pack Committee Member is Matt O'Neil. Matt has one son in the Pack, Aiden, and is currently leading the Tigers. 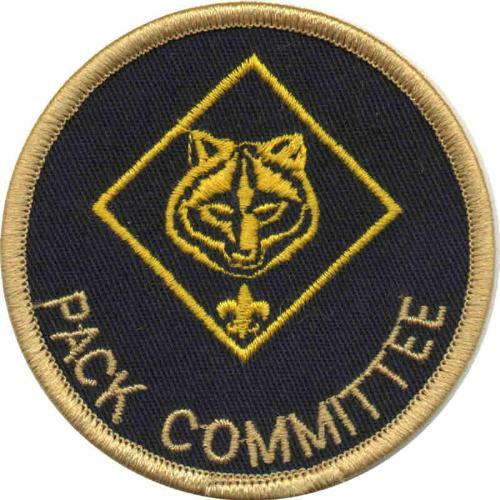 Pack 2 Advancement Chair and Pack Committee Member Jane Perkins has one son in the pack, Christian. Pack 2 Wolf Den Leader and Pack Committee Member Keith Gynther has two sons in the pack, Enzo and Vito. Pack 2 Lion Guide is Eric Bilodeau. He has one son in the pack, Wesley.